Why produce a sustainability report? 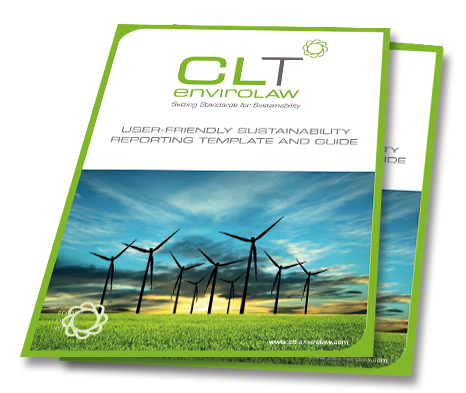 Is your organisation thinking of producing a sustainability report? Has your organisation unlocked its reporting potential by providing information in a way that investors, customers, regulators and employees find both useful and credible? Does your company know what Global Reporting Initiative (GRI) Standard guidelines entail? Sustainability reporting is growing. The Global Reporting Initiative (GRI) Standards sustainability reporting framework was launched in October 2016. It has over 300 pages of technical guidance. 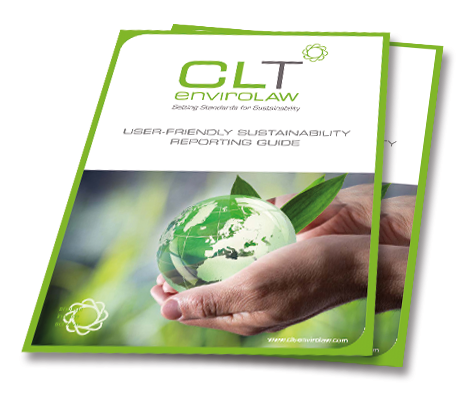 Our user friendly guide, not only explains the Standards but makes reporting more accessible. 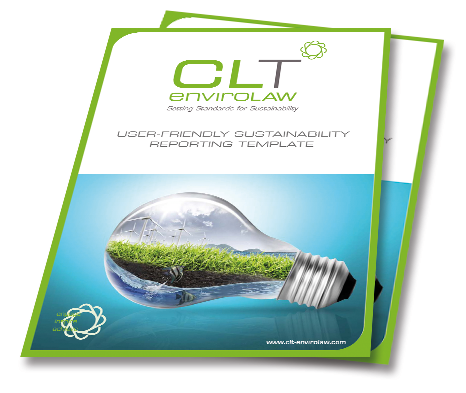 The reporting package is aimed at making the process of sustainability reporting more cost effective, providing legal and best practice guidelines in one place. Please contact us for a revised price if your organisation is incorporated in Africa, South America (excluding Brasil) and outside the EU. £650 excl. VAT (£780 with VAT ) and includes 1.5 hours free consultation advice. Please contact us for a revised price if your organisation is incorporated in Africa, South America (excluding Brasil) and outside the EU . £1100 excl. VAT (£1320 with VAT ) and includes 2.5 hours of one to one consultation advice. GRI has produced quick overview of where all G4 content can be found in the GRI Standards. The overview will help organisations which are moving from G4 to the Standards.